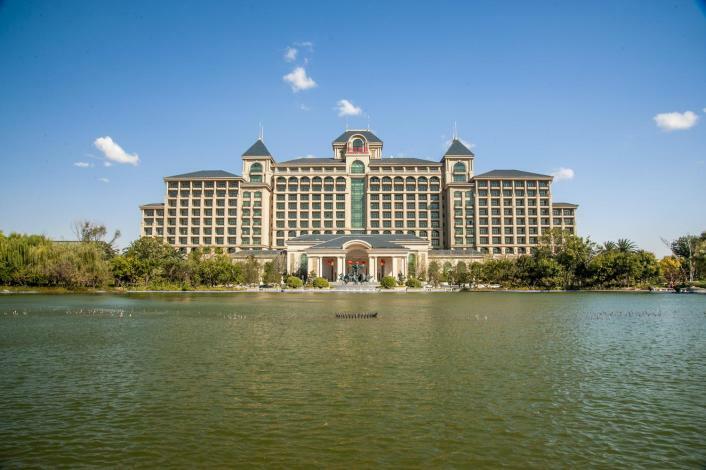 The Tianjin Dongli Lake Hengda Hotel (Tianjin Donglihu Hengda Jiudian) is located adjacent to the Happy Valley Theme Park, halfway between downtown Tianjin and the Binhai New Area. 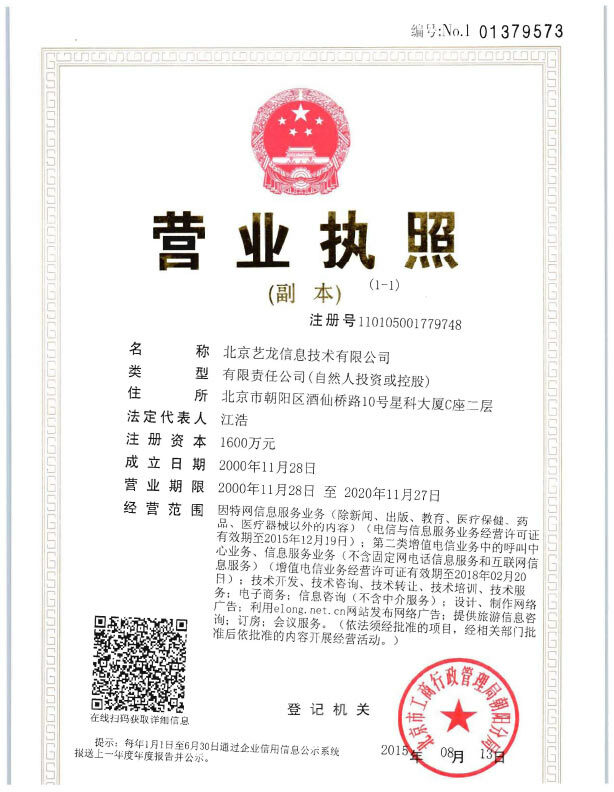 The hotel is just 21 km (13 mi) away from Tianjin Binhai International Airport and 30 km (19 mi) from Tianjin East Railway Station. For hungry guests both Western and Chinese cuisine is available. For those who prefer to dine in private, room service is also available. For business travelers the hotel's international conference center can take care of all your needs, with multiple meeting and function rooms available, as well as impressive facilities for larger events. Guests at this Tianjin hotel can enjoy Wi-Fi in public areas as well as free parking. The huge indoor hot springs center is the perfect way to relax after a long day. Alternatively, swim some laps in the indoor pool or have a workout in the gym if you're looking to stay active. In the evening, kick back in the luxury private cinema. -30 km from Tianjin downtown.